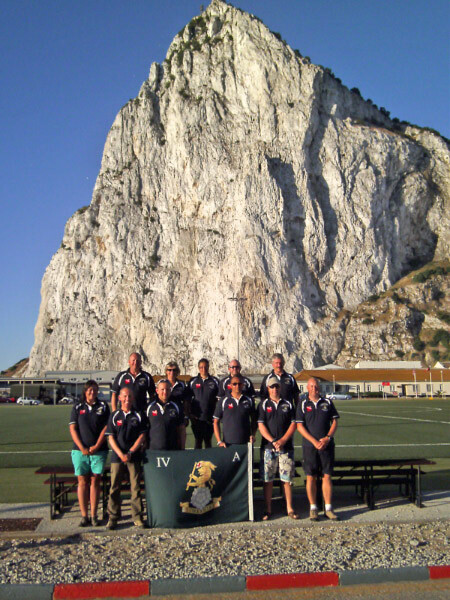 This adventure training diving expedition promised to be both challenging and unusual for the members of 4YORKS taking part. 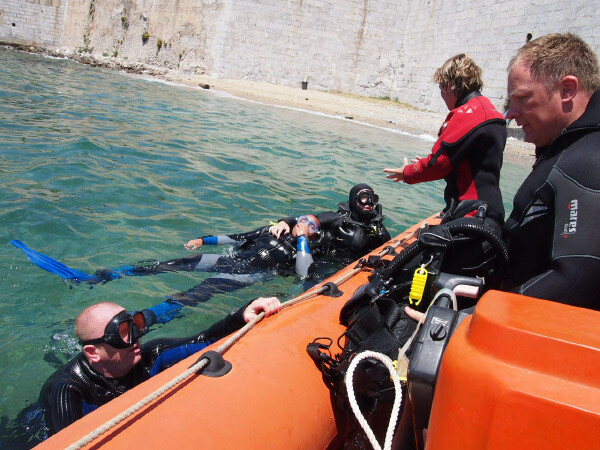 The Warriors were (unusually) led by an all female Sub-Aqua Diving Supervisor (SADs) and Deputy SADs team, Sophie Rennie and Lynn Forsyth, who between them had 2500+ dives experience and previous Gibraltar diving site local knowledge. Two other experienced instructors, Shane Mealor and Dave Coombes, completed the training team. 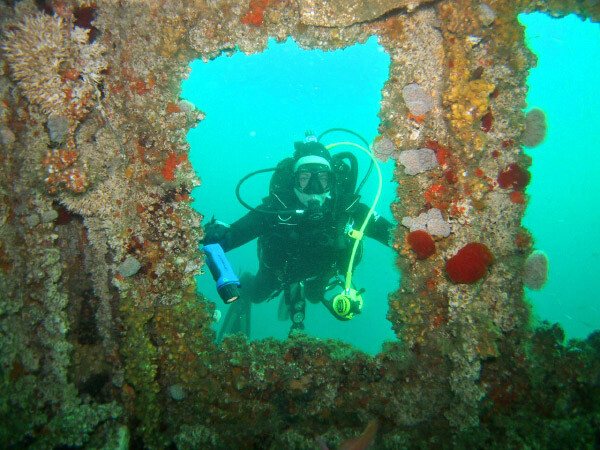 The diving at Gibraltar included many world class wreck dive sites including the SS Excellence, and SS Rosslyn. 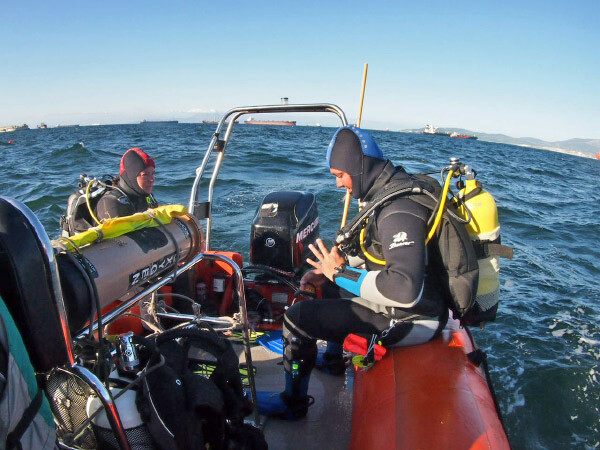 Conditions encountered were challenging with RIB entry/exits and often with strong currents and waves to contend with. 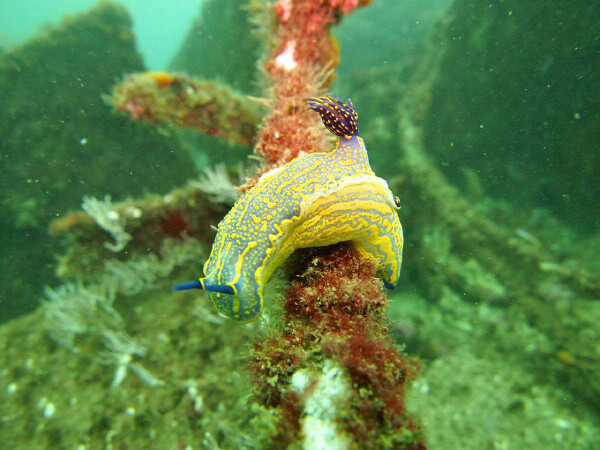 The divers were not deterred by colder water temperatures and were rewarded with excellent wrecks covered in marine life, including the largest collection of psychedelic-coloured giant sea slugs and gorgonian corals possibly present anywhere in the world. 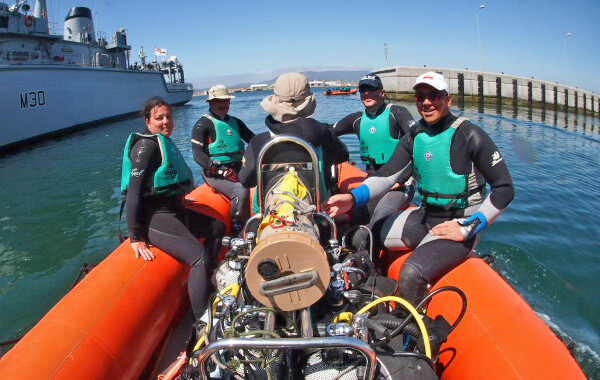 A total of 190 dives were recorded between the team, many on wrecks lying at 25m+ depth. Three members celebrated qualifying as Sports Divers, two as Dive Leaders, 6 as Boat Handlers, 4 Coxswains and one Coxswain assessor, an impressive collective achievement for a 10 day expedition. The training, while focused and intense, was not always serious work. Several easier dives were included for light relief. One, which appealed especially to the Yorkshiremen, who enjoy anything free, was a rummage of the seabed for treasure at the Inkwells dive site. 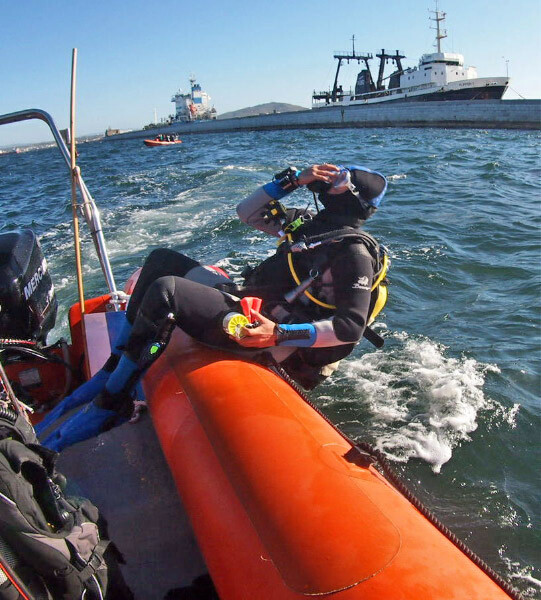 The area is a historic site where the Customs officials used to stop incoming vessels to Gibraltar and carry out paperwork. Several hundreds of years of treasure could be found in the form of old inkpots, clay pipes half buried in the seabed sandy sediments. 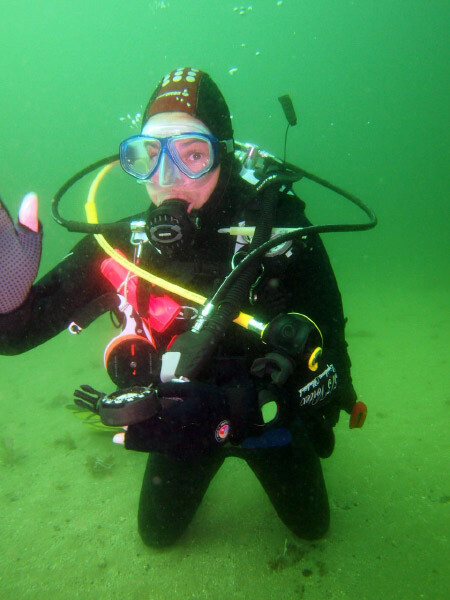 The prize of ‘best dive story’ went to the Expedition Leader, Nick Drowley and SADSs Sophie Rennie, who encountered an octopus on the SS Excellent, that lunged at them, and had reached alien monster proportions by the time we returned to Gunwharf at the end of the days diving.